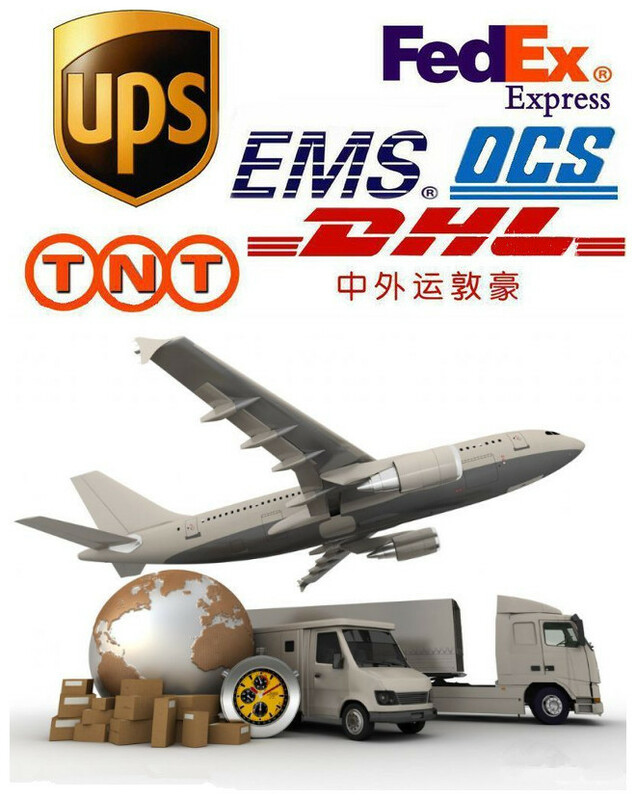 Delivery Time --- Regularly 3-7days by express,20-30days by sea.It depends. 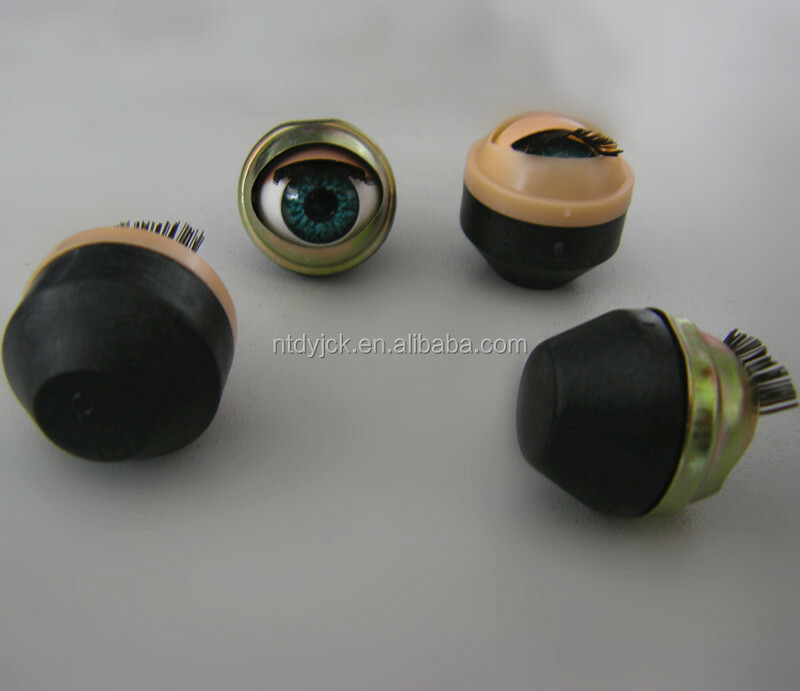 Our moving eyes are widely used in American girl dolls,BJD dolls.America and Europe are our main market. 20years experience dealing in exporting business,having a good knowledge about oversea markets. We are located in Nantong City,Jiangsu Province of China,it's a coastal city closed to Shanghai. We have been the golden membership on Alibaba for 7 years,our reputation can be ensured. 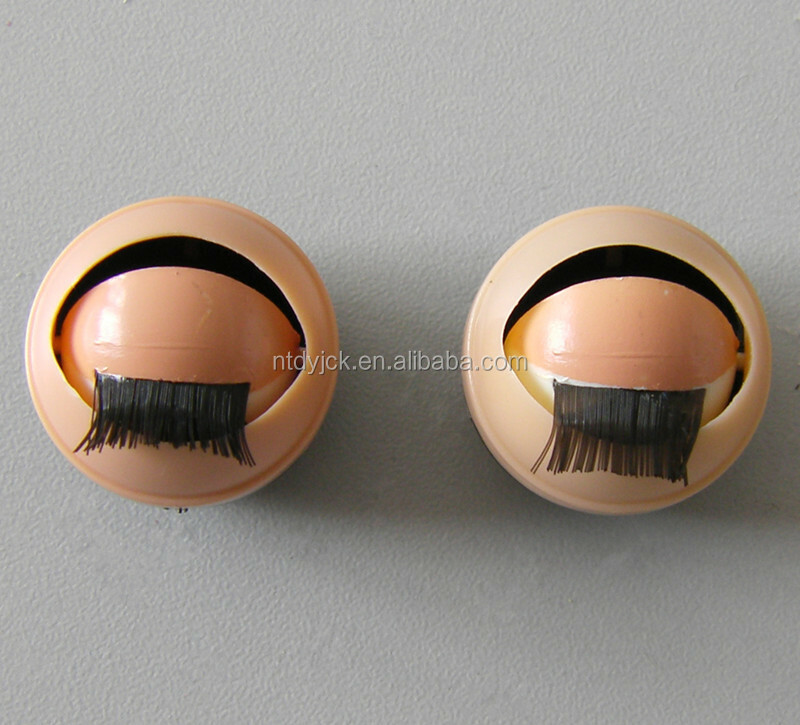 1.Do you have a reliable factory? 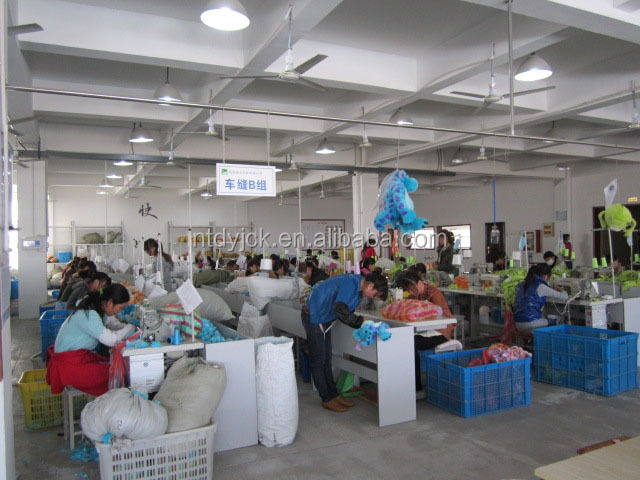 Yes,we can ensure the on-time delivery and good quality as our factory is reliable.Welcome to our factory if you are free! 3000pairs in regular.We can also sell with less quantity if we have stock. 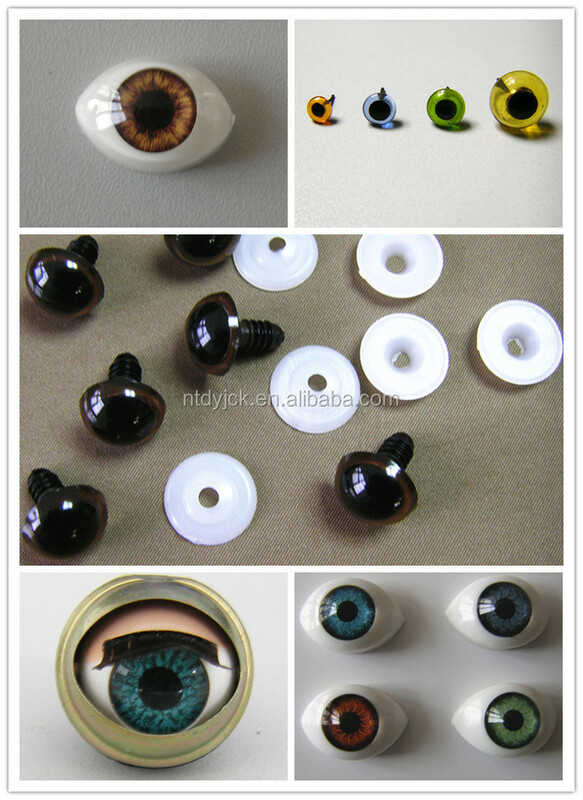 3.Can you customize for me? Yes of course,as long as your quantity reaches the custom required quantity. 4.Is your sample free for me? It depends.1-5pcs samples are free for you,more quantities maybe needs to be paid. 5.What is your payment term? 100% T/T or Paypal if the commercial value is small,30%T/T in advance if the value is large. 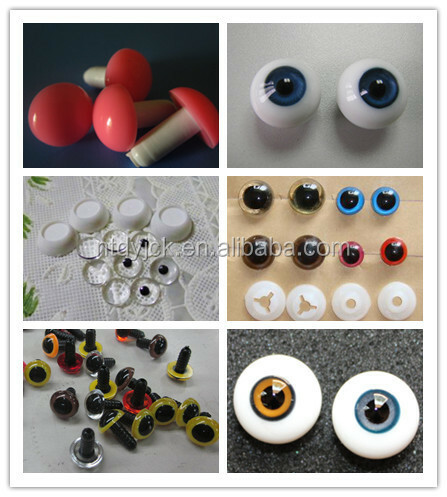 Nantong Dongyi Import And Export Co., Ltd. The supplier is ranked number 3 by reviews data in Toy Accessories. The supplier is ranked number 13 by responses data in Toy Accessories.